Digital marketing in Bangladesh, at least for now, is mostly consisting of Facebook contents. Almost all Bangladeshi brands’ primary objective is to reach maximum audience on Facebook and engage them through amusing and contextual contents. The contents can be categorized into 3 types i.e. Static Posts, Videos and GIF. With a view of Bangladesh being a third world country, the common assumption is that users will avoid contents which are data intensive. In par with the rest of the world, over 90% of Facebook contents are consumed through mobiles and the introduction of very low-cost Android devices by local mobile brands, even the SEC — C consumers now have a smartphone which consists of almost 50% of the Bangladeshi Facebook users. But the cost of mobile data is still quite high for them and the speed of mobile data is quite slow. 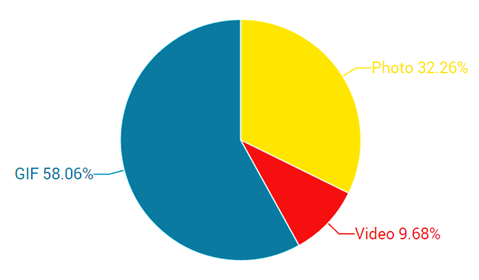 With these hypothesis, we at Magnito Digital decided to take a closer look at the contents to see what type of those receive the most engagement. To do that, we measured the average engagement rate as a percentage of users reached vs. users engaged for each type of content. We did not use the usual formula for engagement rate calculation ((number of engagement)/(number of fans )) because Bangladeshi brands tend to target their fans and non-fan Facebook users when the promote a content. The size of a 15-second GIF is a lot smaller than a 15-second video on Facebook. As a result, it uses a lot less data to load and loads faster too. A quick Google search will tell you the opposite of what you just read here, but keep in mind that GIFs that we publish on brand pages are created with individual picture frames. A 15-second GIF may contain around 15 frames of pictures, whereas a 15-second video contains over 300 frames, at least. So, naturally Bangladeshi Facebook users actually see the GIF since it loads faster in slower data connections and since you as a brand can say more of the story than you can with a static picture post, this attracts more engagement from users. 1. A user starts to watch the video but loses interest because of the contents. 2. The video is played automatically when a user comes across it while scrolling the newsfeed who had no intention of watching any video in the first place and kept on scrolling down. 3. 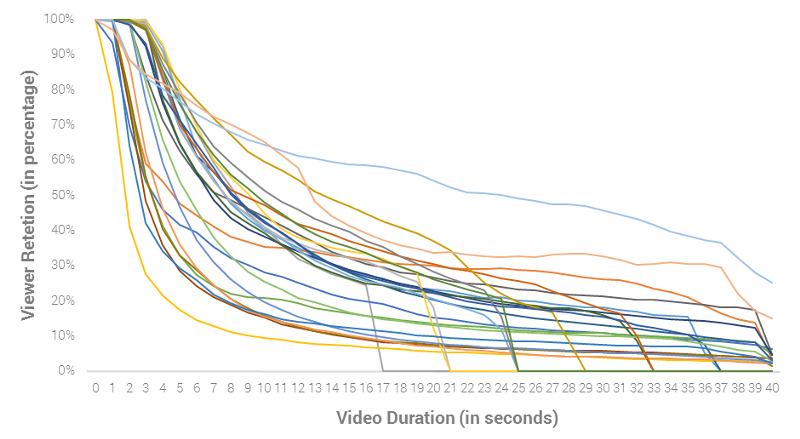 Because of the slow data speed and high data cost, people start to move on if the video is not worth their while. The first two reasons here can be remedied by capturing the attention of the audience within the first few seconds which are most evidently very crucial. But there is nothing really could be done about the last reason. 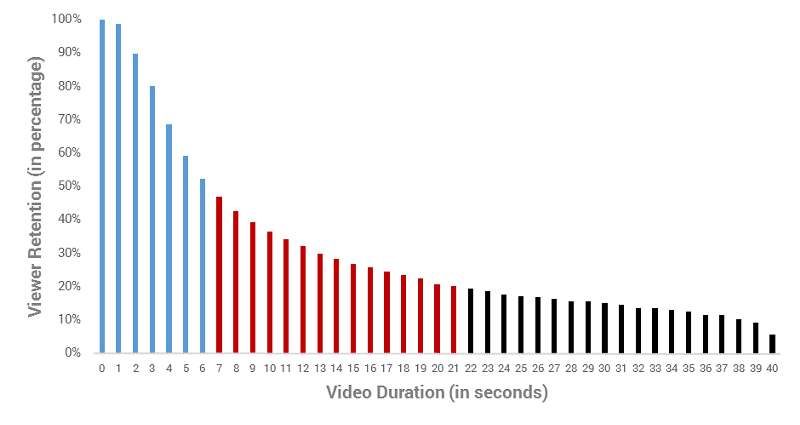 In any case, if you really want to put a video out there, a short, minimalist and to-the-point video might give a brand the best ROI in terms of engagement rate, a 10-second long video, maybe. So if engagement is the main objective of a brand on Facebook, it can be best achieved through the use of GIFs followed by the use of photos, and then finally video.